The value end users gain from open-loop mobile payments, to put it simply, is convenience. In theory, a single, centralized digital wallet that allows you to pay anywhere, for anything, from your smartphone is much easier than having to manage multiple, fragmented proprietary applications for each and every vendor. 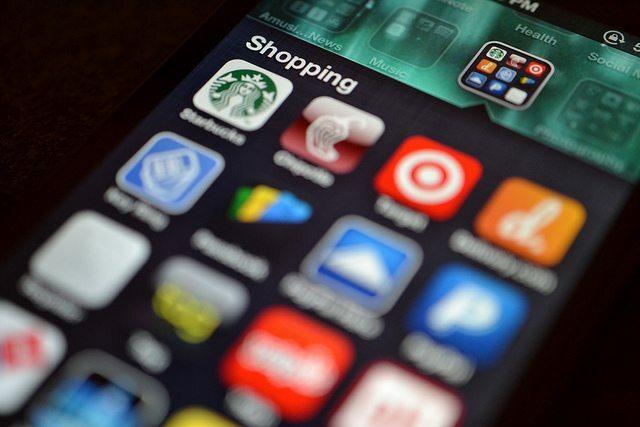 From a merchant perspective, open mobile wallets don’t really carry many advantages. They threaten loyalty programs and negate the ancillary benefits of closed loop systems, such as control over customer data. Consequently, most merchants aren’t racing to accept payments via open-loop mobile wallets, which means that – at least in the current landscape – the convenience to end users hasn’t yet been realized. Closed loop mobile payments systems can benefit both consumers and merchants alike, which is why many companies have not only opted to implement them but have also seen them succeed. From a customer perspective, closed loop mobile payments systems also offer significant benefits, including purchase/loyalty incentives, pre-ordering and balance top-up ability and faster time to check-out. They make the customer experience with a particular merchant that much more convenient. There are a variety of directions in which mobile payments can go. We could see merchants continuing to opt for closed loop systems, or we could see open-loop mobile wallets emerge as the preferred choice. 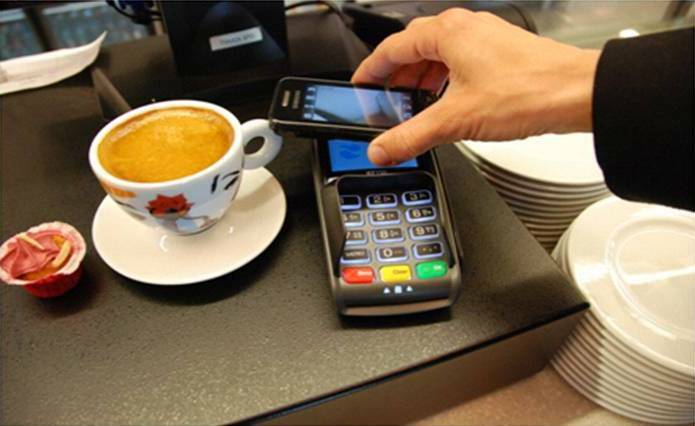 But the evolution of mobile payments will likely not transpire with a clear winner. More likely is the coexistence of these options. Digital Transactions magazine points out that most vendors are interested in closed loop mobile wallets over open loop options due to their ancillary benefits. But merchants aren’t the only interested parties. Companies that have developed open loop mobile wallets, banks, credit card issuers, etc. – these bodies also have a stake in the future of mobile payments. For mobile payments to become widespread, there will need to be an infrastructure that works for all of the interested parties, but at the same time provides consumers with security and convenience. This may mean that merchants begin to accept payments via both open and closed loop mobile wallets. Or we may see digital wallet creators like PayPal and Google work with merchants to develop creative solutions that allow the benefits of closed systems, such as loyalty programs, to be integrated into their mobile wallets. Google is already pursuing this avenue with the recent announcement of Android Pay, which will allow developers more control by offering an API, as is PayPal with select merchant partnerships. As it stands, there is no clear-cut, universal method. What ends up transpiring will be the result of all interested parties continuing to try and find a framework that is mutually beneficial, but also consumer-friendly.